Annnnnnnnnd …. 3, … 2, …. 1, …. Áction!!! 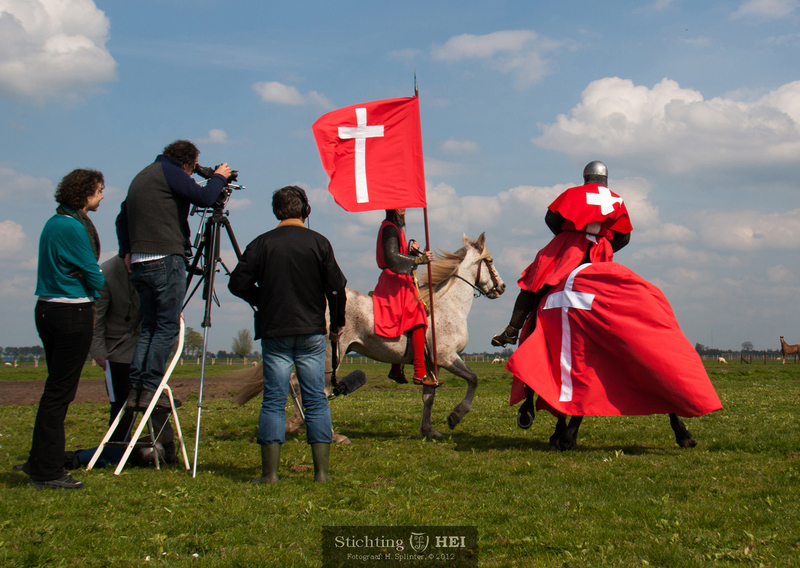 Are you making a documentary about the life of a late medieval count, a time window over a medieval battle, a short movie about knights or a series about Burgundian nobility? HEI can provide the people for you! 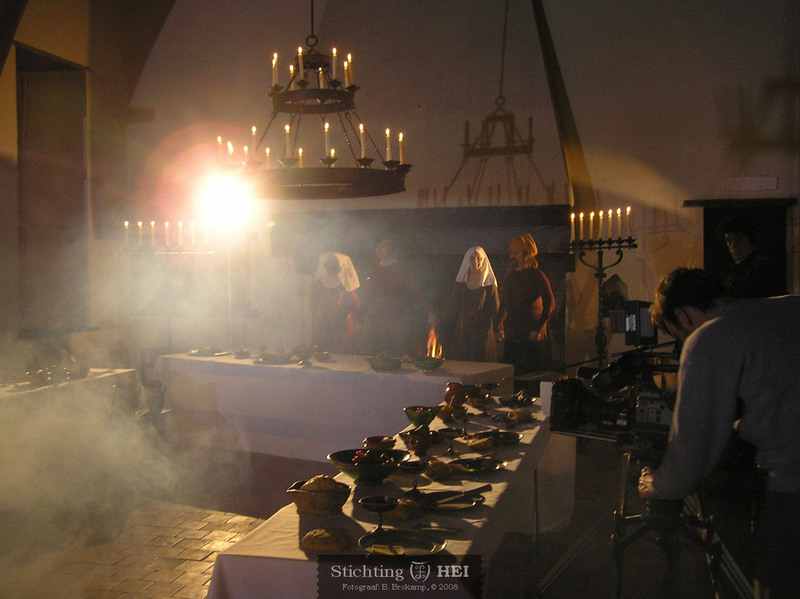 In the past we have worked with several partners and for several productions, mostly in the Netherlands but also abroad.